Violent clashes at two Brazilian prisons have killed at least 18 inmates. Both incidents are said to be gang-related. 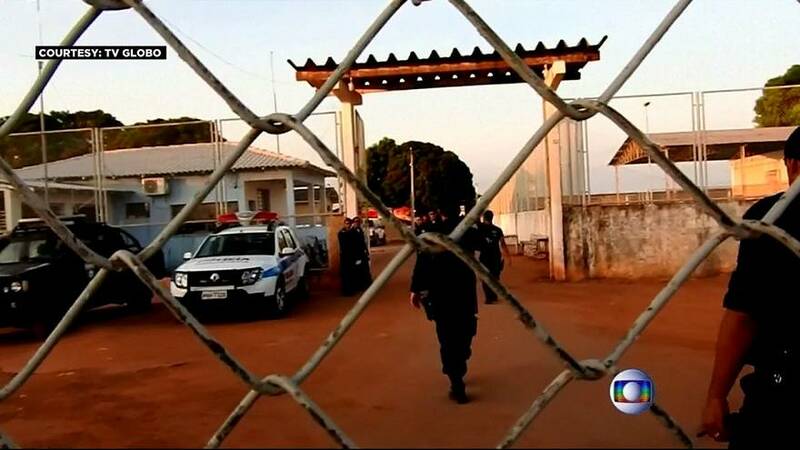 Reports suggest prisoners died of smoke inhalation after mattresses were set alight in the facility in Porto Velho, in the north west of the country. An official in Rondonia state said the incident was provoked by the transfer to the jail of the leader of a criminal gang. The prison is controlled by a rival gang. It comes a day after clashes between two rival factions killed at least 10 inmates at a jail in Roraima state, in northern Brazil. Among the victims, seven were beheaded and six burned to death, authorities say.